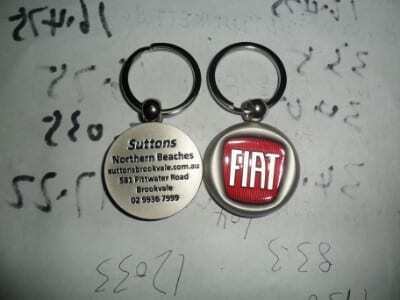 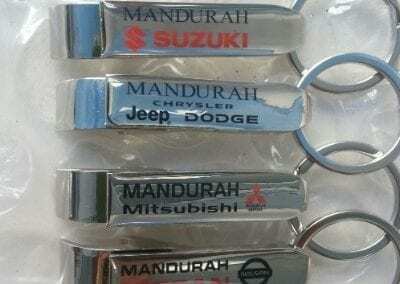 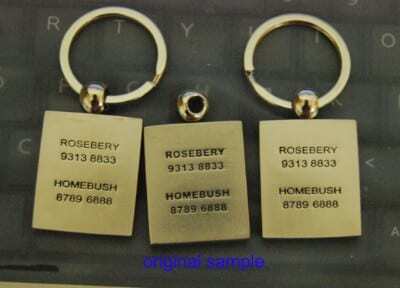 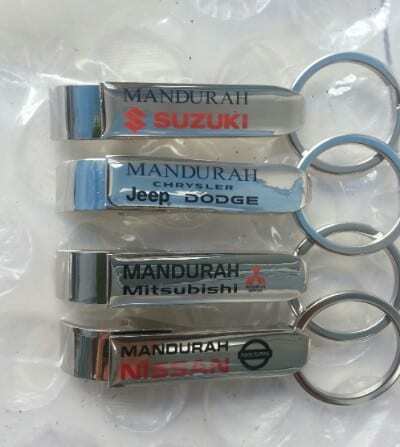 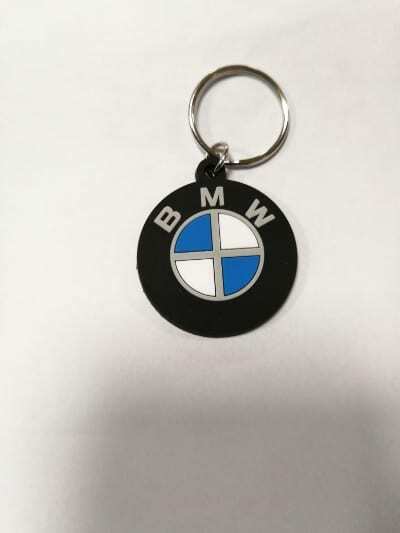 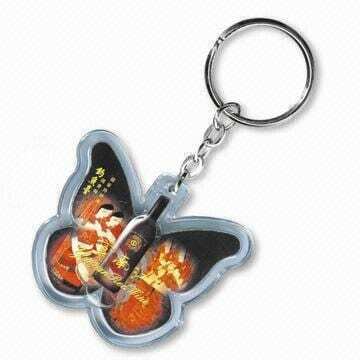 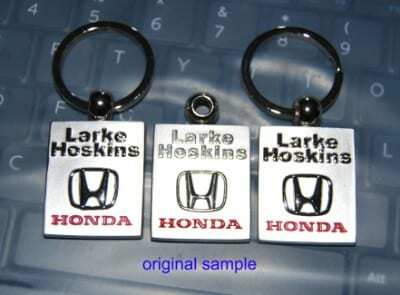 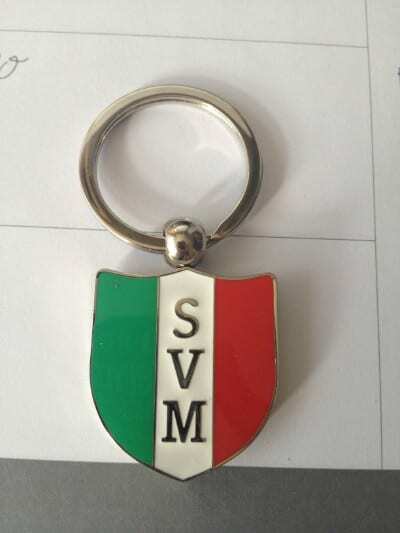 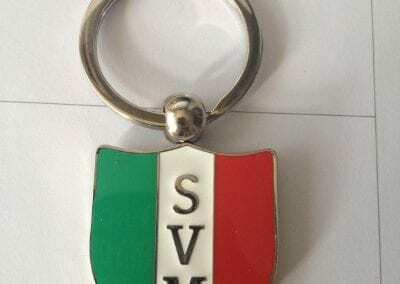 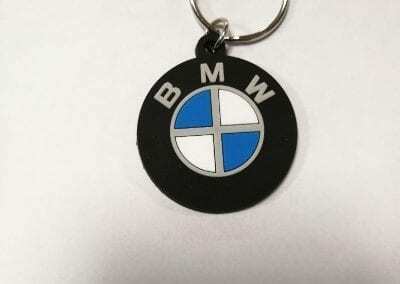 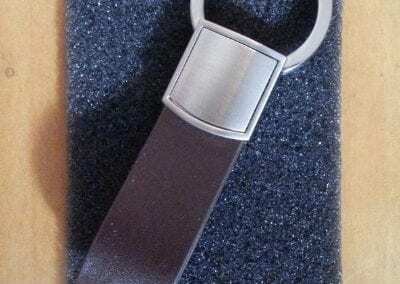 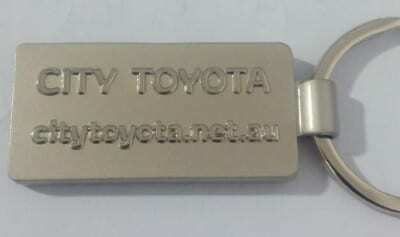 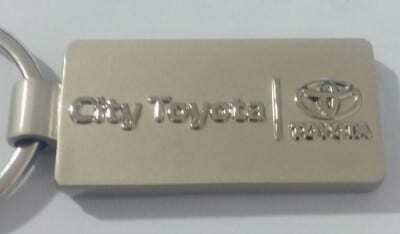 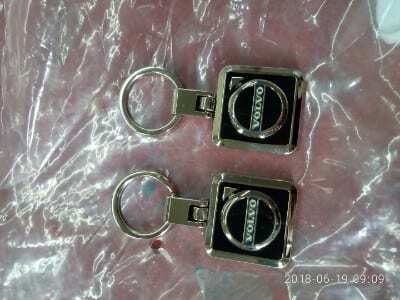 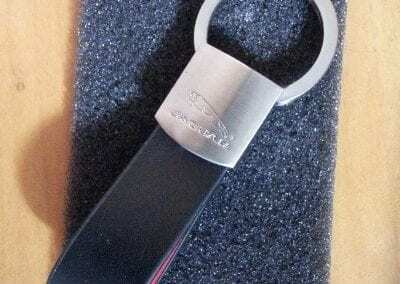 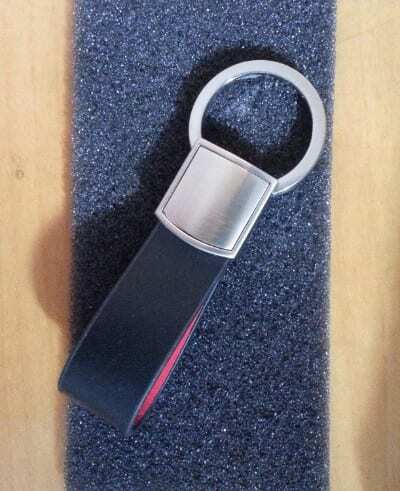 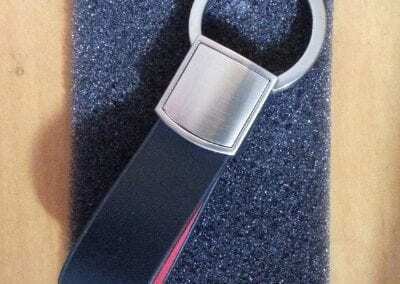 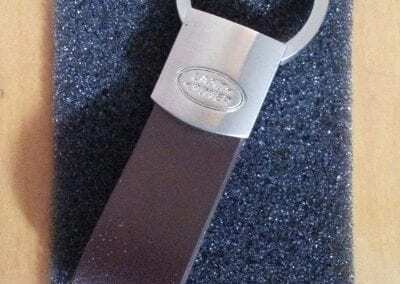 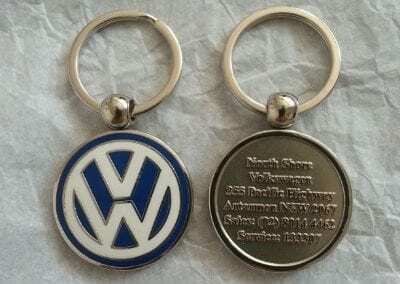 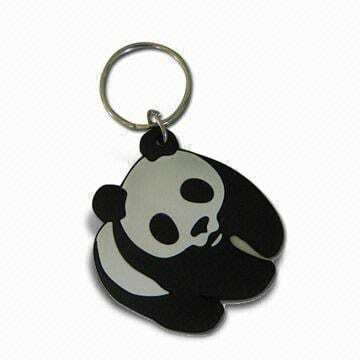 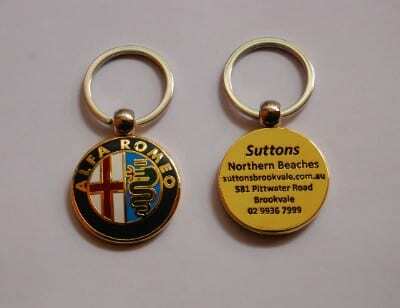 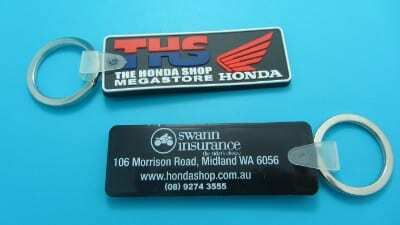 Promotional keyrings can be made into any design and from any material. 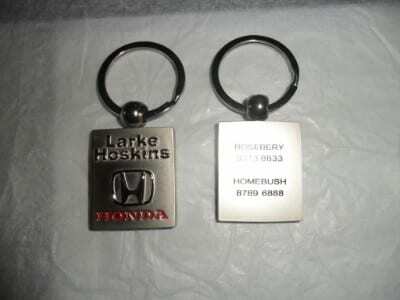 We will help you select the right material, colours and finishes to turn your design into beautiful promotional keyrings. 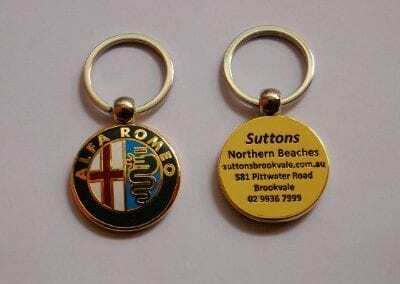 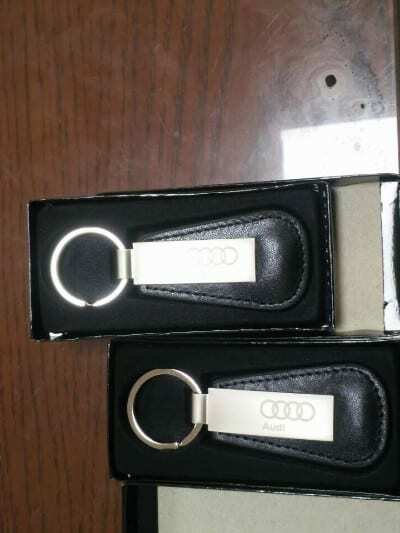 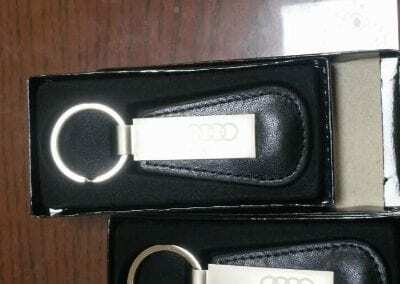 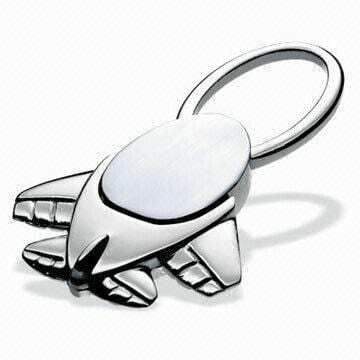 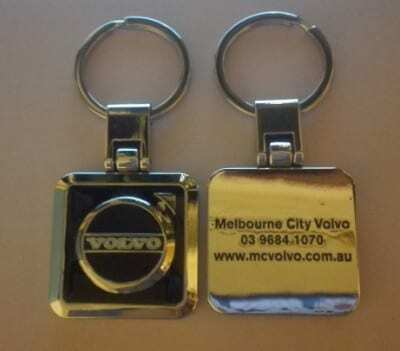 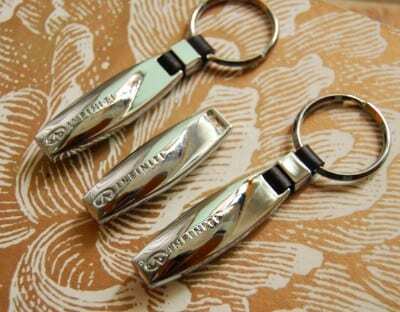 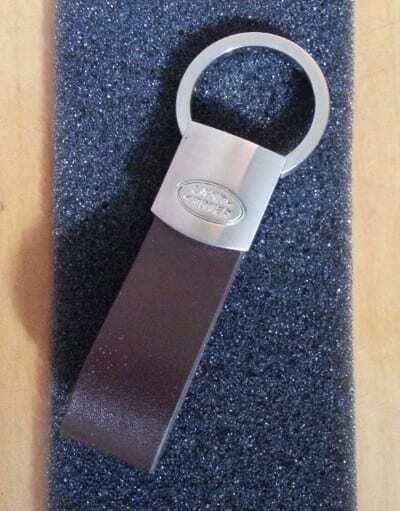 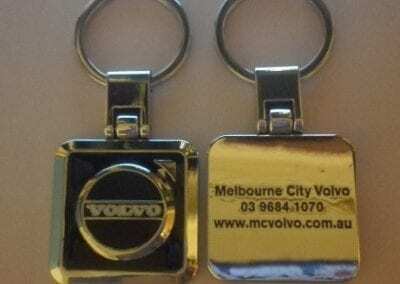 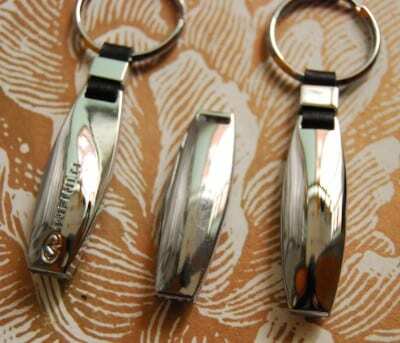 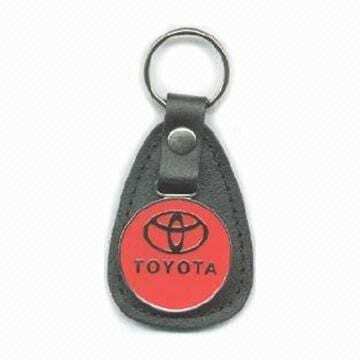 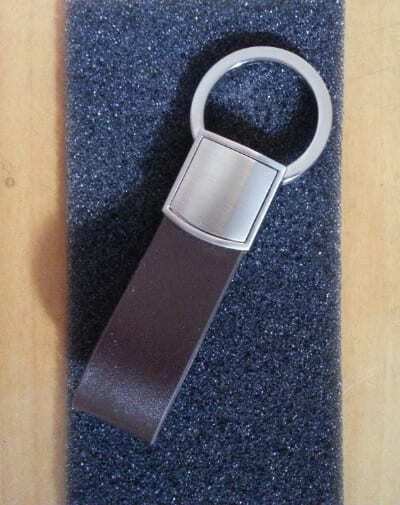 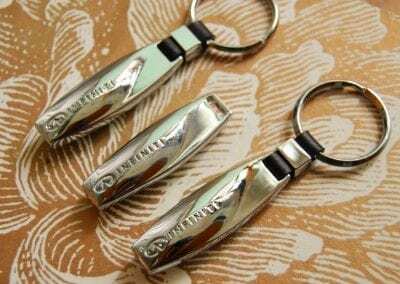 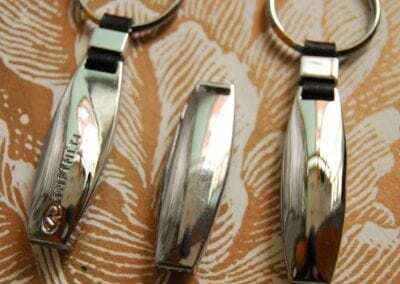 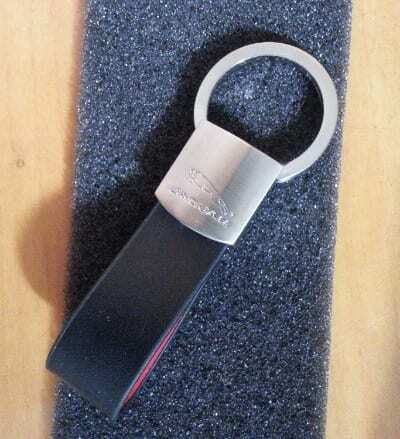 Promotional Keyrings have always made great giveaway items with any purchase for any product or service! 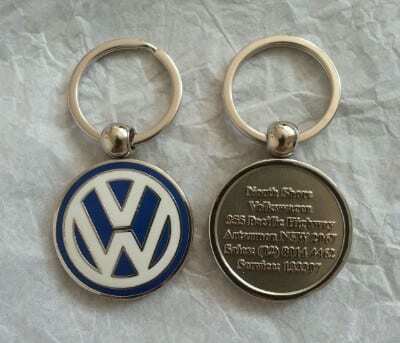 Promotional keyrings are functional, fun to use and a great way to impress clients with your branding and make an impact!